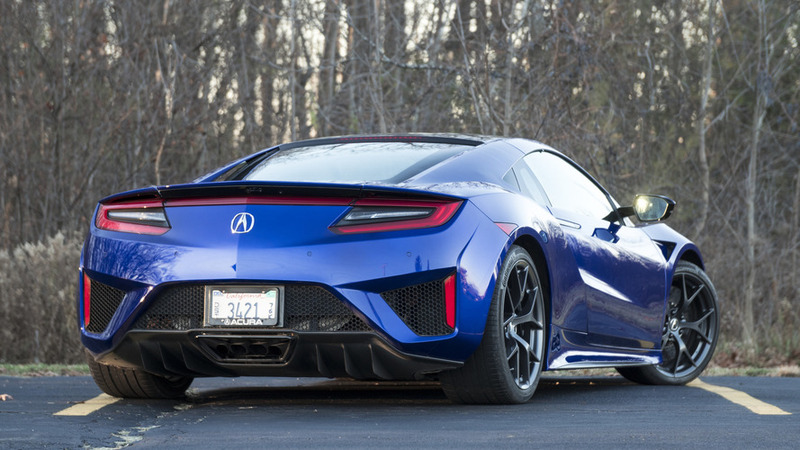 We put our office work aside and hit our favorite backroads in Acura's stunning supercar. 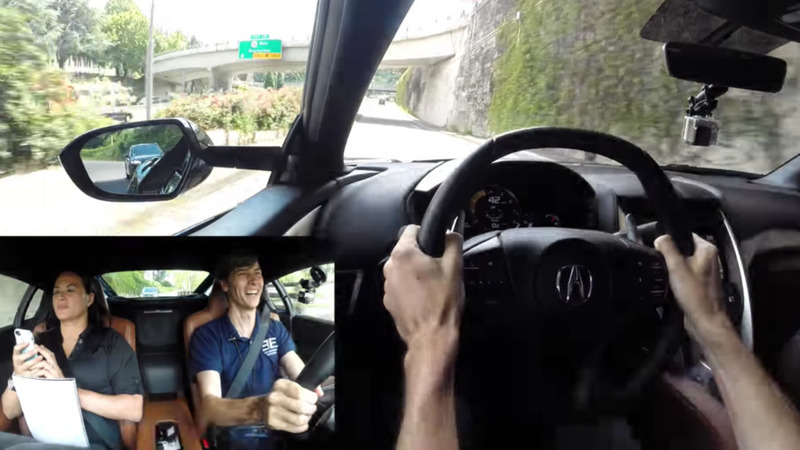 If this video doesn't make you wince, you have no soul. 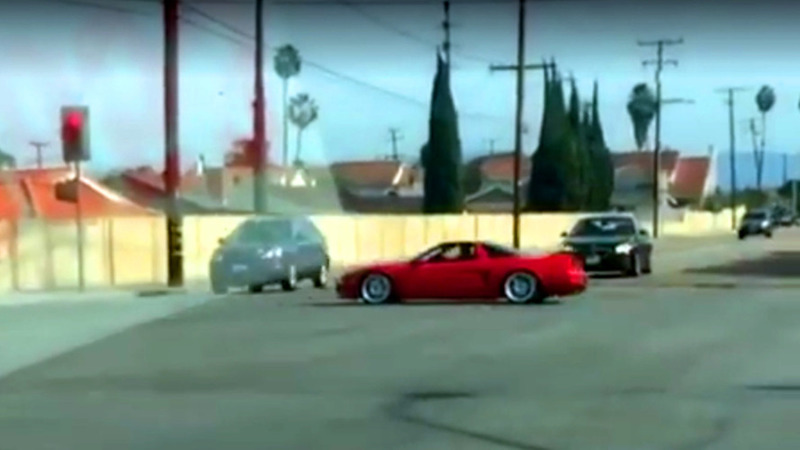 The hybrid supercar shows off its Super Handing AWD to recreate Nazca Hummingbird drawing. This race should have an obvious winner but does it? No one drove like Senna. There aren't many opportunities to use its huge performance potential. 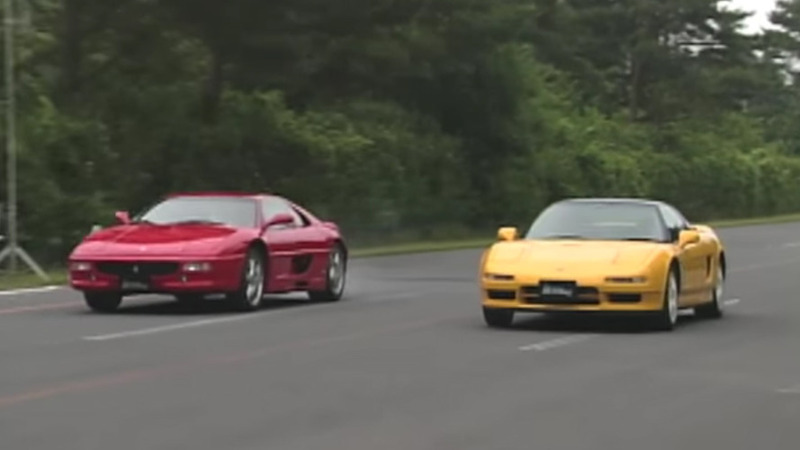 These are two of the coolest sports cars of the era. 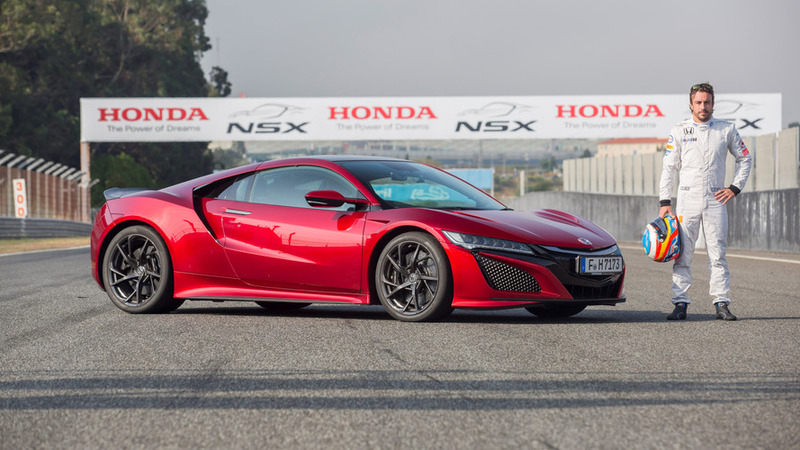 F1 driver took Spanish media for thrill rides around Portugal’s Estoril circuit. 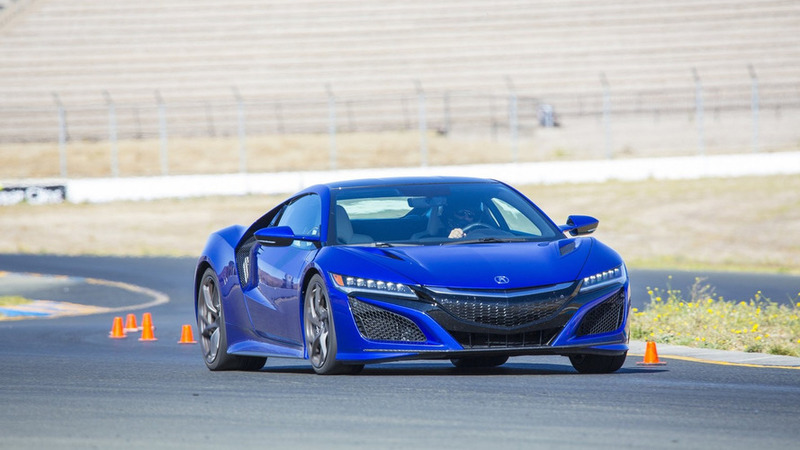 Car was bought by Rick Hendrick for $1.2 million. 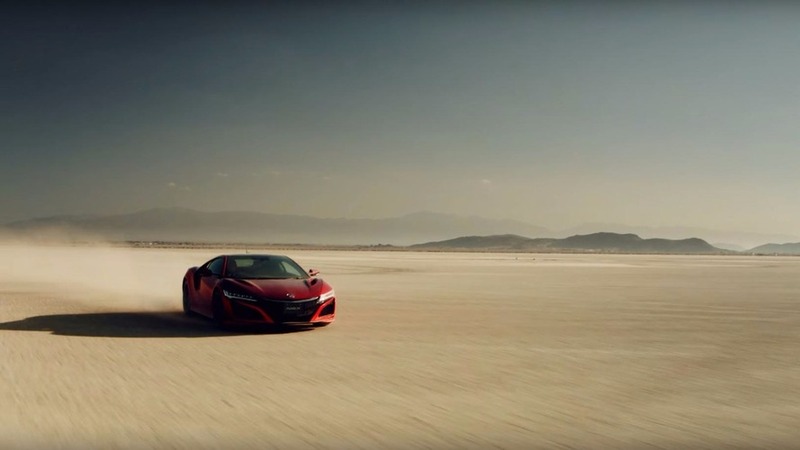 The countdown to the Super Bowl continues has Acura has released a 30 second spot that will be shown during the first quarter. 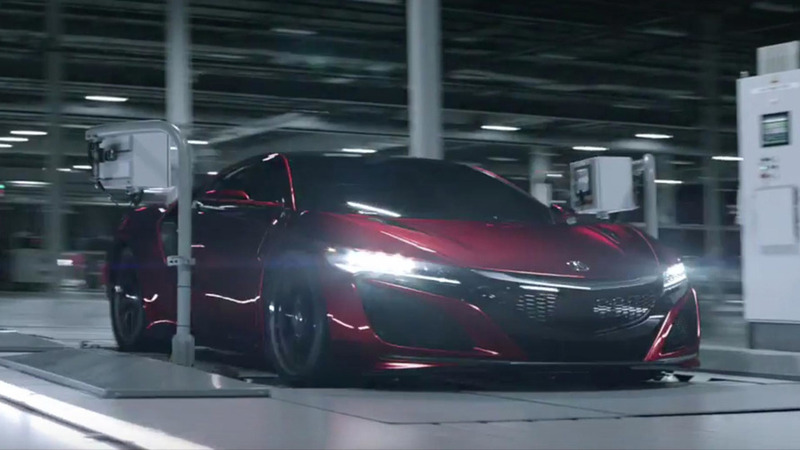 Starring the 2017 Acura NSX, the clip features music from Van Halen and "high energy visuals" that are deliberately red, white, and blue. 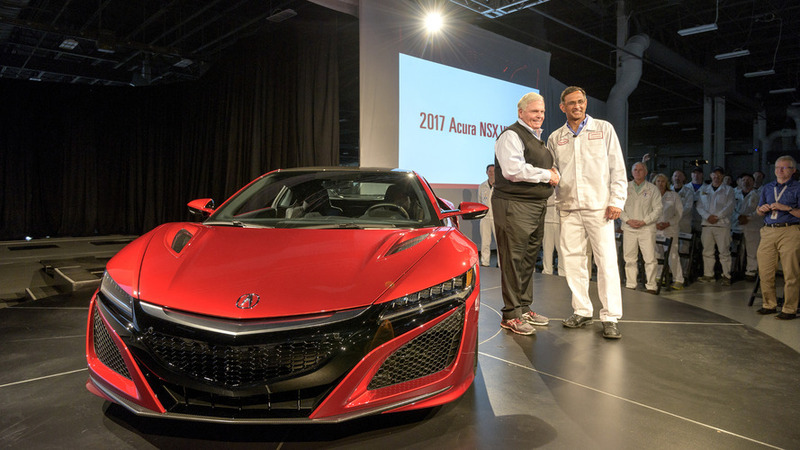 The company says the colors highlight the fact that the NSX is the "only supercar made in America" and Acura is the "first international luxury nameplate to develop and manufacture products in America." 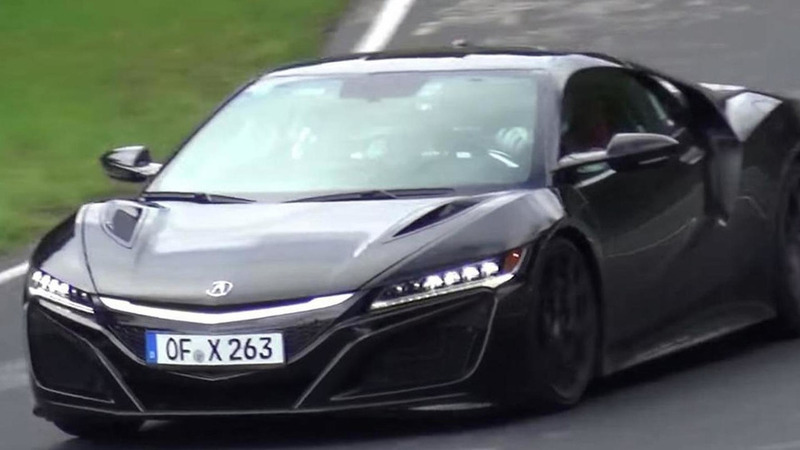 A near-production prototype of the second-gen Acura NSX has been caught on camera performing final testing rounds around the Nordschleife. 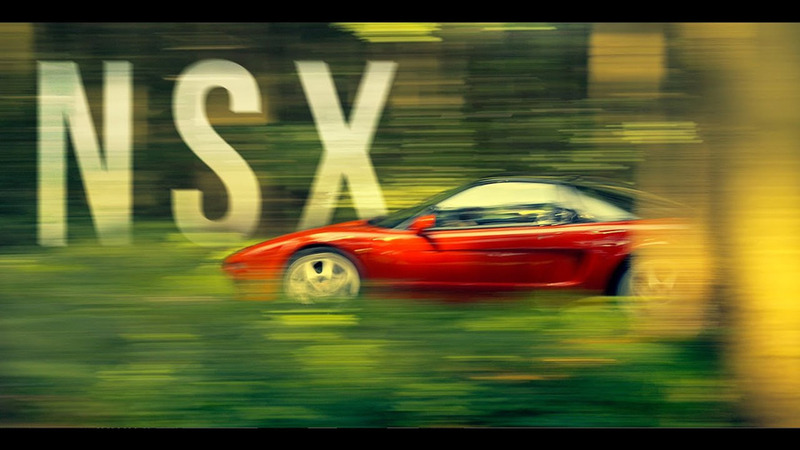 Acura has released a short clip with the 2016 Acura NSX which acted as the official pace car for this year's Pikes Peak International Hill Climb.